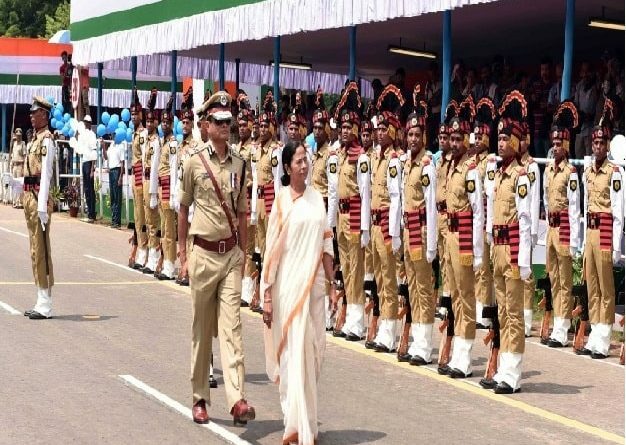 West Bengal Police (WB Police) has invited online applications from qualified candidates for Constables Vacancy. The candidates will be selected on the basis of performance in written test and/or interview/physical test. The total number of vacancies is 8419. The applications have to be submitted online on the official website of West Bengal Police. Pay Examination fee through Debit Cards/Credit Cards/Net-Banking of any Bank. Fees can be paid through different e-wallets.